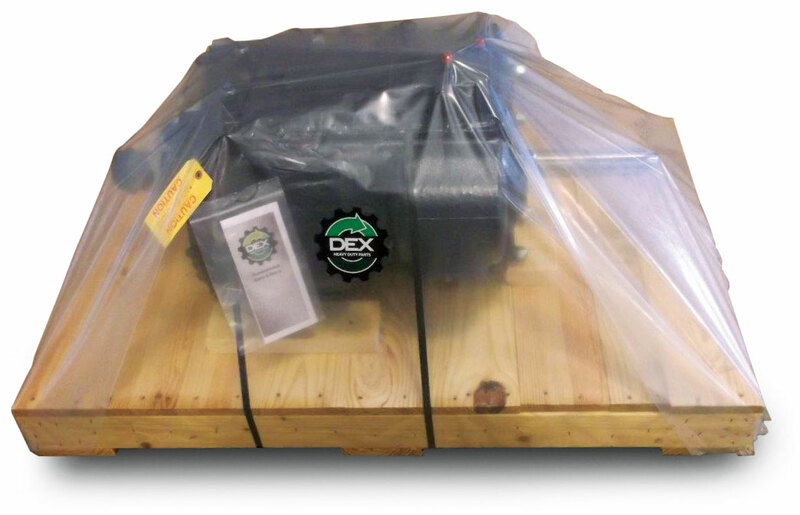 DEX has always been focused on quality and dependability. 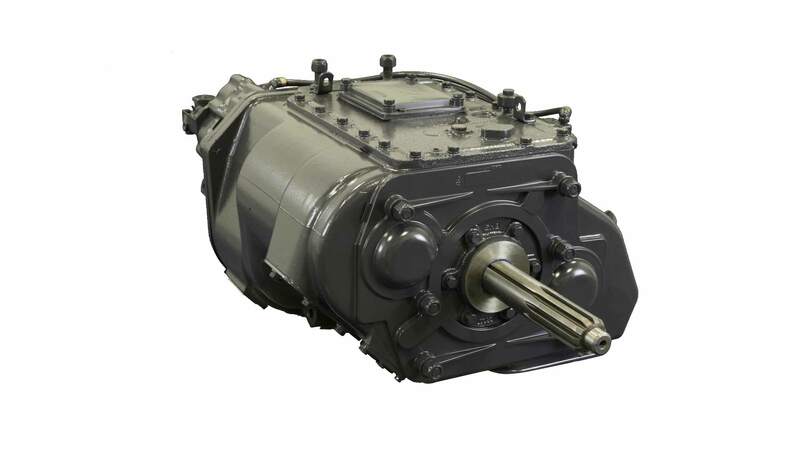 That’s why we’re the perfect rebuilder for Eaton transmissions. 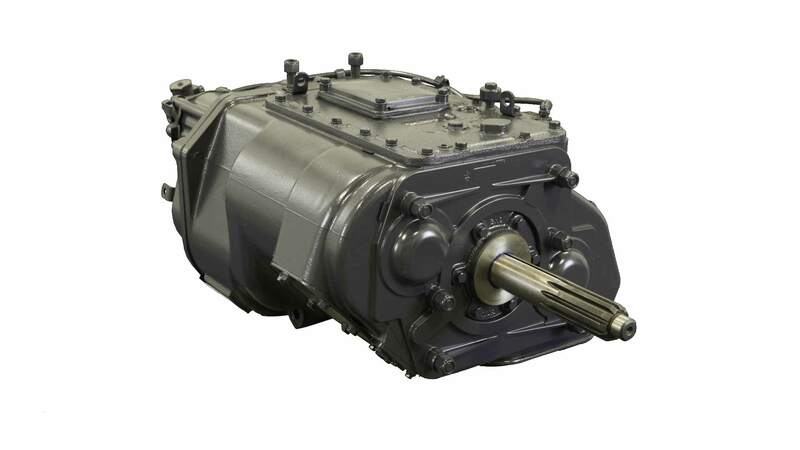 We like the idea of making more Eaton transmissions available to hardworking fleets and repair facilities that want maximum productivity from their vehicles. 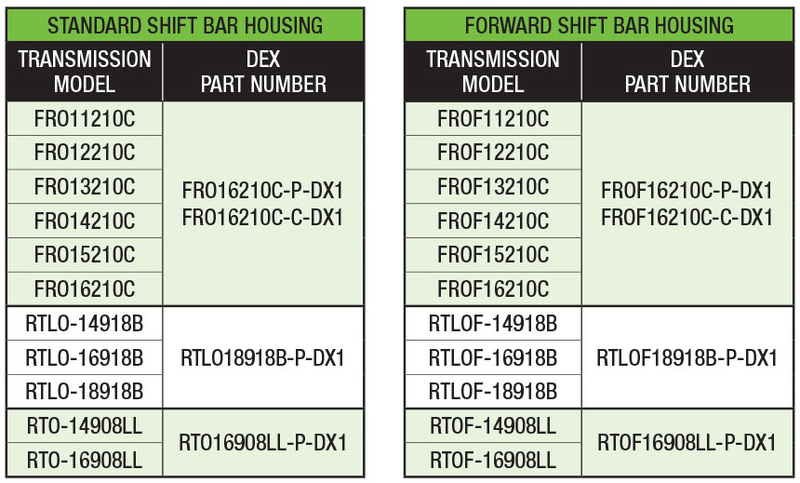 As an Eaton Authorized Rebuilder, DEX offers many models of remanufactured transmissions. 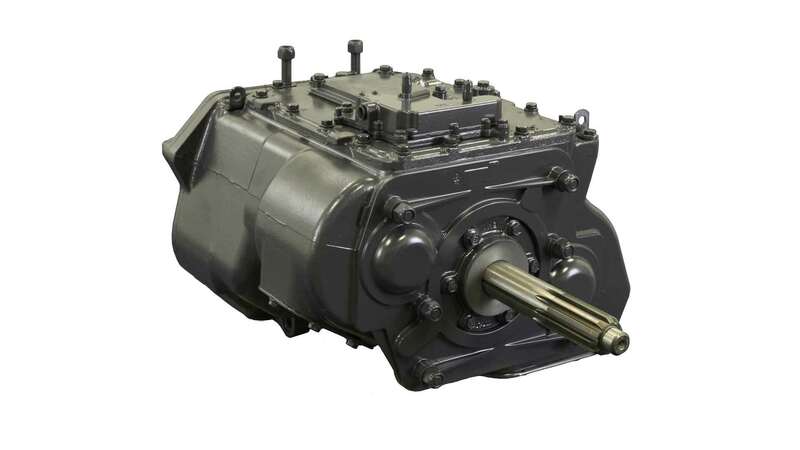 They feature 100% Eaton genuine components, and give you all the quality you would expect from a fully remanufactured unit. 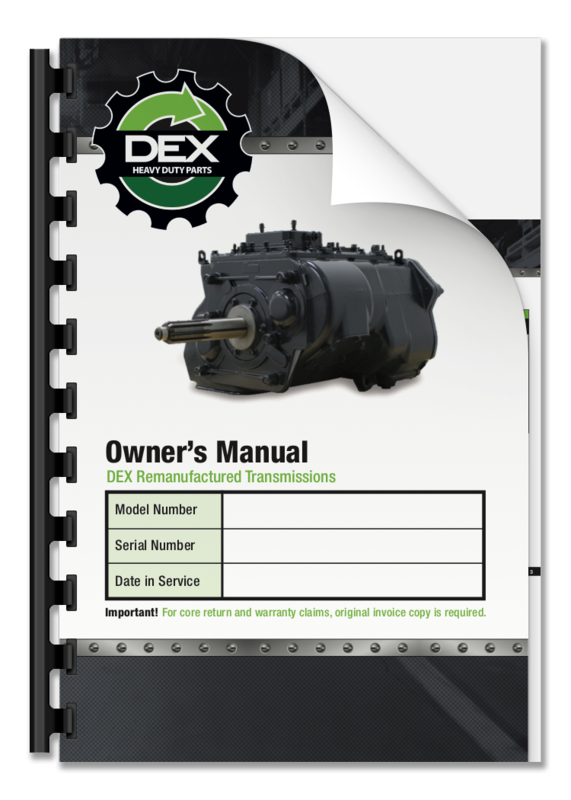 To ensure optimum performance out on the road, DEX Remanufactured Transmissions are dynamometer tested to meet OEM specs. They carry a two-year, unlimited mileage warranty. And for added peace of mind, they’re backed by Eaton’s Roadranger Network and supported by more than 500 distributors coast-to-coast.